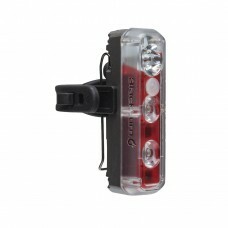 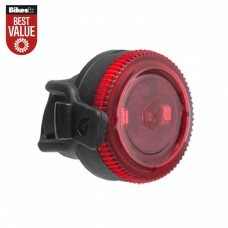 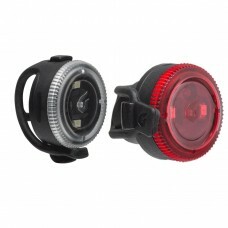 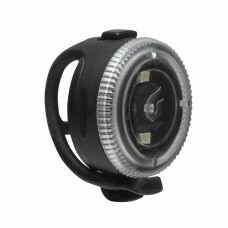 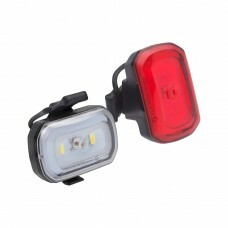 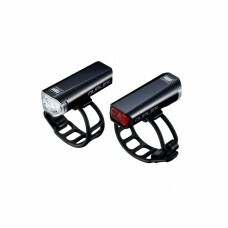 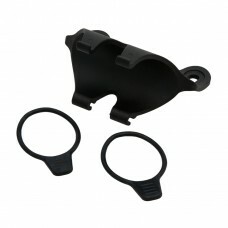 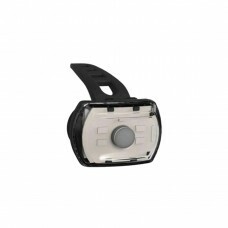 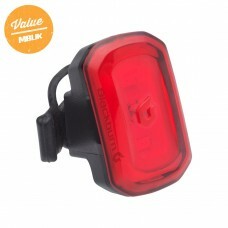 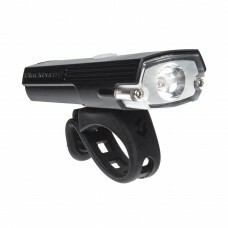 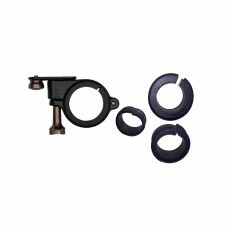 BLACKBURN 2'FER 60/20 FRONT/REAR LIGHT SINGLE ONE REALLY SMART, COMPACT USB LIGHT THAT ACTS AS EITHE..
BLACKBURN 2'FER XL FRONT/REAR 200/40 FRONT OR REAR LIGHTThe 2FER - XL is the big brother of our popu..
BLACKBURN CENTRAL 200 FRONT LIGHT A TINY LIGHT THAT PACKS MAD POWER. 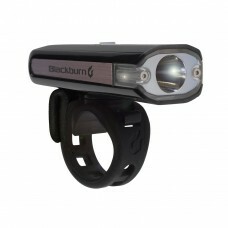 SIMPLE TO USE, QUICK TO INSTALL..
BLACKBURN CLICK FRONT A simple click of the lens will power up 2 LEDS that pump out 18 lumens of bea..
BLACKBURN CLICK FRONT AND REAR SET FRONT AND REAR LIGHTSA simple click of the lens will power up 2 L..
BLACKBURN CLICK REAR A simple click of the lens will power up 2 LEDS that pump out 18 lumens of beau..
BLACKBURN CLICK USB FRONT + REAR LIGHT SET • 60 lumen front• 20 lumen rear• Versatile silicone mount..
BLACKBURN CLICK USB RECHARGABLE REAR LIGHT SIMPLY PUSH THE LENS AND "CLICK"… NOW TRAFFIC CAN SEE YOU..
BLACKBURN COUNTDOWN 1600 FRONT RC HIGH LUMENS DIGITAL GAUGE LIGHTMountain Biking at night can be a m..
BLACKBURN COUNTDOWN 1600 LIGHT HANDLEBAR MOUNT Designed to be extremely steady and robust, yet sleek..
BLACKBURN DAYBLAZER 400 FRONT Not too long-ago a 400-lumen headlight for this price would have been ..
BLACKBURN SCK-2 SIDE CLIP KIT MTN AIR/MAMMOTH ..
CATEYE DUPLEX FRONT/REAR HELMET BATTERY LIGHT QC TESTINGTo underline their quality and reliability, .. 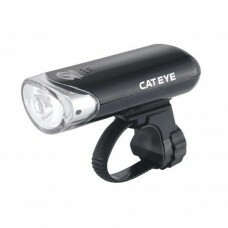 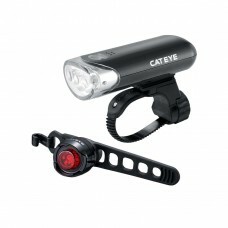 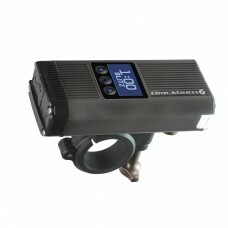 The Cateye HL-EL130 has 1 large LED with Opticube lens technology to produce a wide beam with excell..
CATEYE EL135 & ORB FRONT & REAR LIGHT SET Dependable battery powered lights with a modern twist• A g..